VEĽKOSŤ NA 3-4 ROKY . PRESNÉ ROZMERY NA POŽIADANIE.1 KUS SKLADOM, IHNEĎ K ODBERU. DORUČENIE DO 2 PRAC. DNÍ.Oblečte svoju malú prin.. 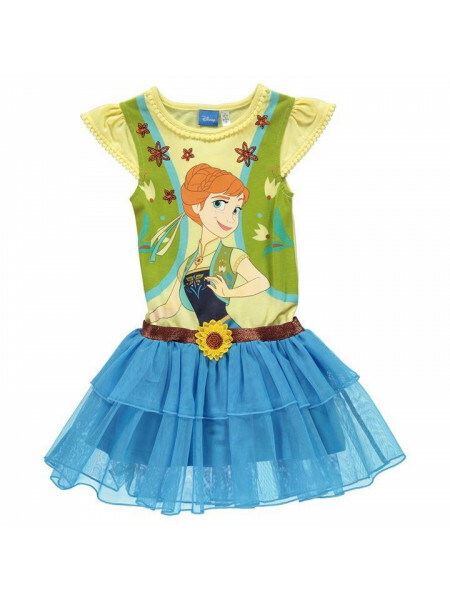 Character Play Dress Infant Girls Dress your little Princess in this Play Dress, it is styled with a round neck and frill trim sleeves, its ..
Crafted Waterfall Dress Infant Girls This Crafted Waterfall Dress is designed with thin spaghetti straps and a crew neck. It has bow detaili..
Crafted 2 Piece Dress Set Baby Girls This Crafted 2 Piece Dress Set is a great little option for those warmer days. 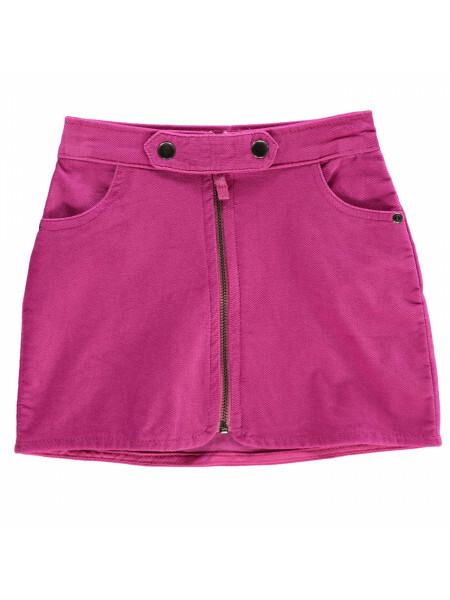 This outfit is complet..
Firetrap PU Mini Skirt Junior Girls This Firetrap PU Mini Skirt is a mini length with zip fastening to the back. 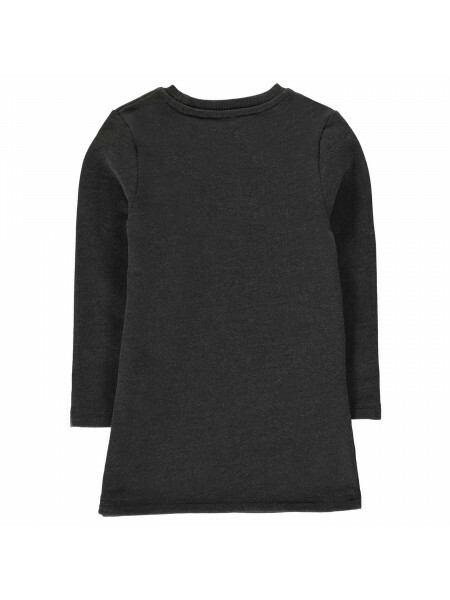 It has 2 zipped pockets and..
Firetrap Ribbed Dress Junior Girls This Firetrap Ribbed Dress is crafted with long sleeves and a crew neck. 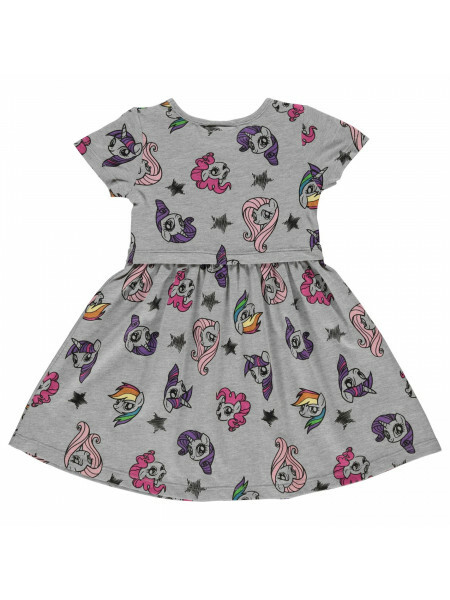 It features button fastening to ..
Lonsdale Logo Dress BabyYour little one will look adorable in this logo dress and leggings from Lonsdale. 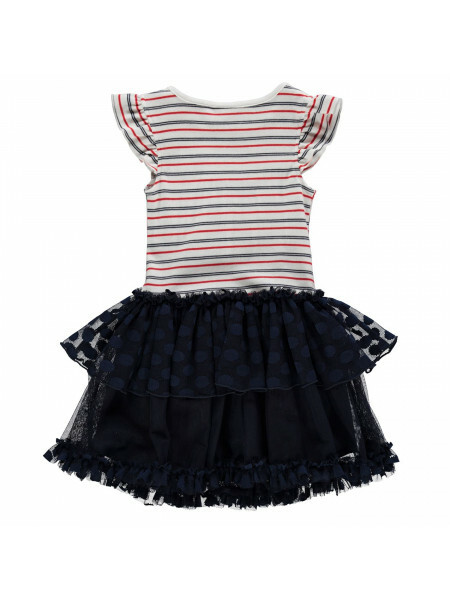 The dress has a crew neck with a b..
Lonsdale Stripe Dress Baby Girls Keep things simple yet stylish with the Lonsdale Stripe Dress. 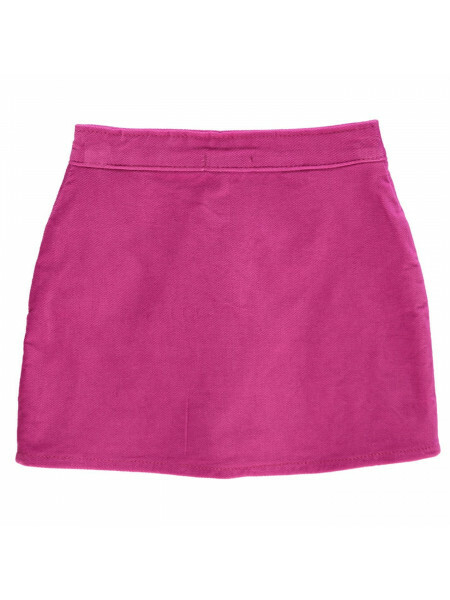 Featuring a crew neck and short sleeves, thi..
Crafted Denim Skate Skirt Girls Junior Whether it's party time or play time, the Crafted Denim Skate Skirt is an absolute must-have. 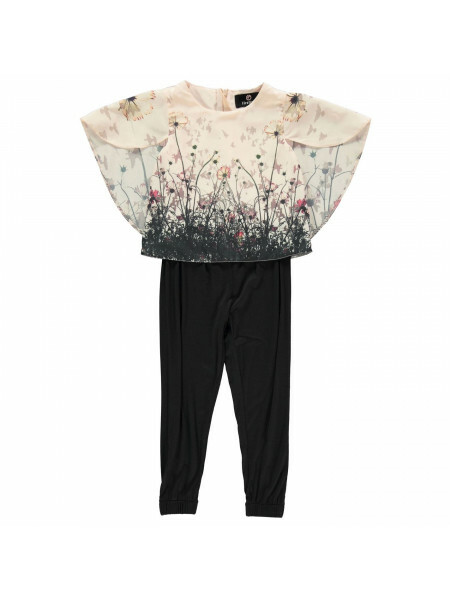 Whilst ..
Crafted Frill Top and Leggings Girls Infant Update her everyday wardrobe with the Crafted Frill Top and Leggings. 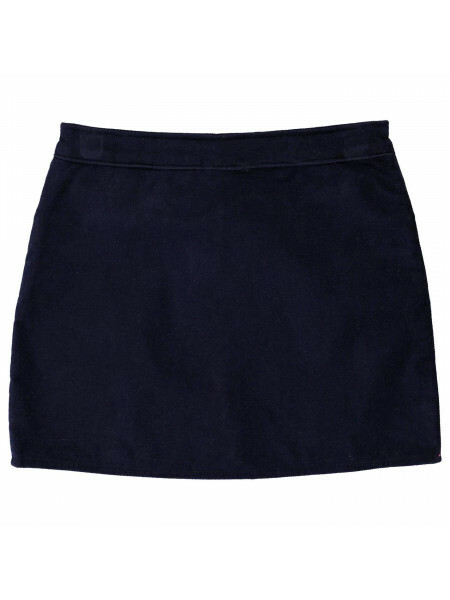 Featuring a frilled hem an..
Down Skirt by Original Penguin > Kids skirt > Elasticated waistband > Button fastening front > Petticoat > Drawn thread embroidered detail >.. 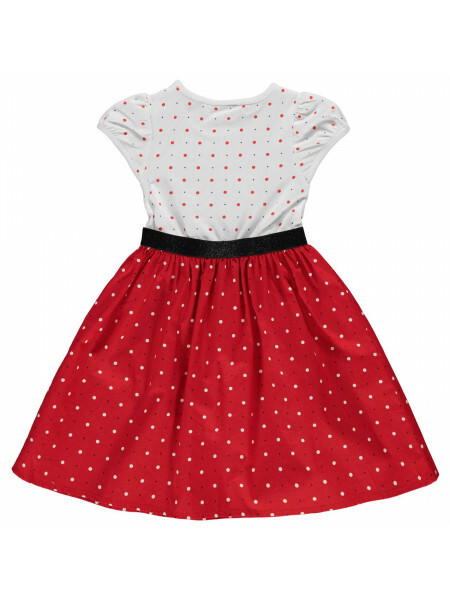 Character Jersey Dress Infant Girls This Character Jersey Dress is a midi length with short sleeves. 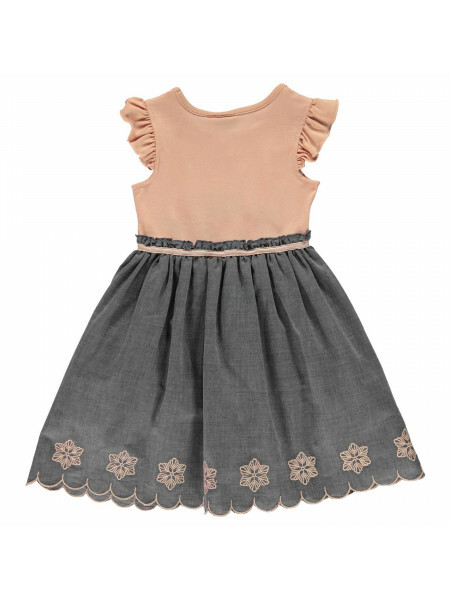 It features a crew neck and is a lightw..
Crafted Floral Sun Dress Infant Girls Your little girl will be ready for Summertime in this Crafted Floral Sun Dress - made up of a cotton..
Crafted Woven Sun Dress Infant Girls Get a stylish look for your special little girl - made up of a lightweight construction which is styl..
Firetrap Cord Mini Skirt Junior Girls This Firetrap Cord Mini Skirt is crafted with a button fastening waist and a zip fastening fly. It fea.. 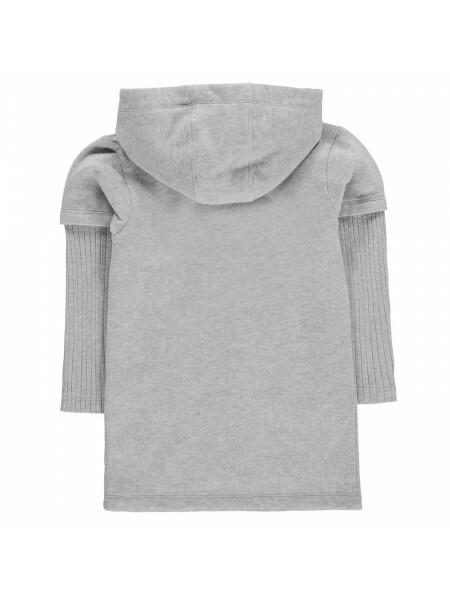 Character Hoody Set Infant GirlsLittle ladies will just love this Character Hoody Set - two pieces consisting of a hooded, short sleeve top ..
Crafted Cord Zip Skirt Infant Girls Update her wardrobe with the Crafted Cord Skirt. 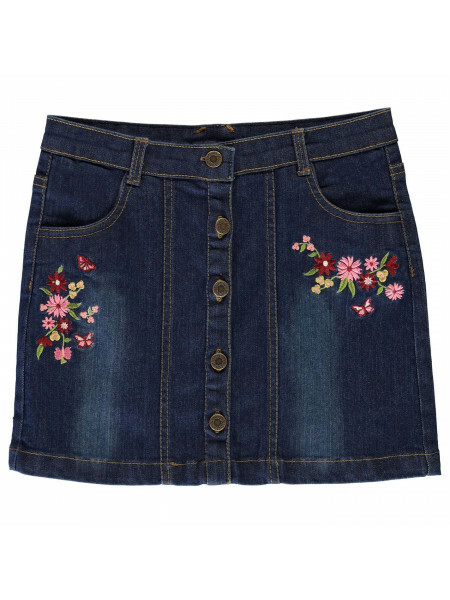 Featuring a full zip, pop button and elasticated waistb..
Crafted Embroidered Denim Skirt Girls Junior Update her party wardrobe with the Crafted Embroidered Denim Skirt. 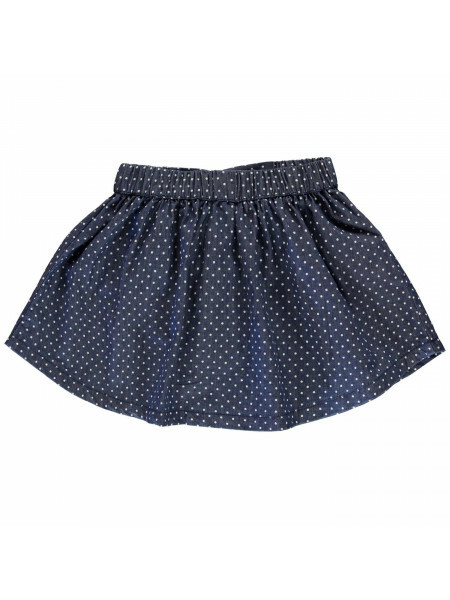 The super-cute design is ad..
Crafted Embroidered Skirt Infant Girls Style your little girl in this Crafted Embroidered Skirt - made up of a lightweight cotton construct..
Crafted Embroidered Skirt Infant Girls This Crafted Embroidered Skirt features an elasticated waistband and drawstring fastening. 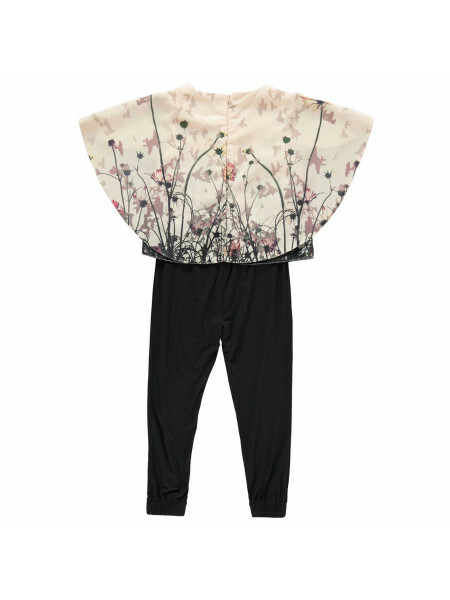 It is a li..
Firetrap Floral Jumpsuit Infant Girls This Firetrap Floral Jumpsuit is crafted with short sleeves and a crew neck. 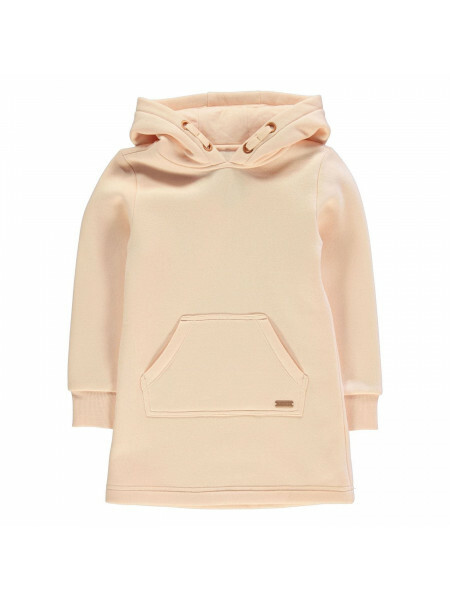 It features a zip fasteni..
Firetrap Hoodie Dress Infant Girls This Firetrap Hoodie Dress is an over the head design with long sleeves. 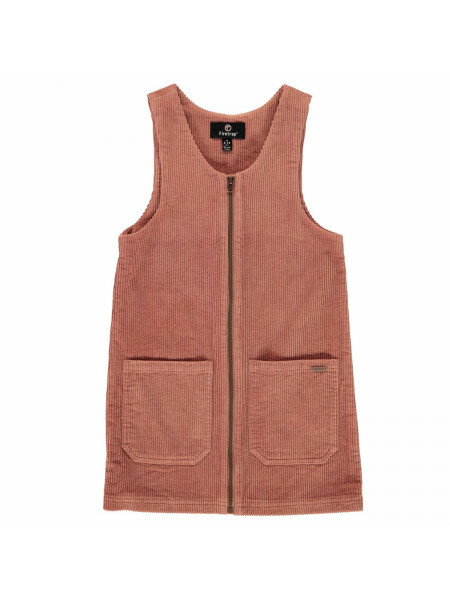 It is crafted with ribbed trims ..
Firetrap PU Pinafore Dress Junior Girls This Firetrap PU Pinafore Dress is crafted with full zip fastening and is sleeveless. It features a .. 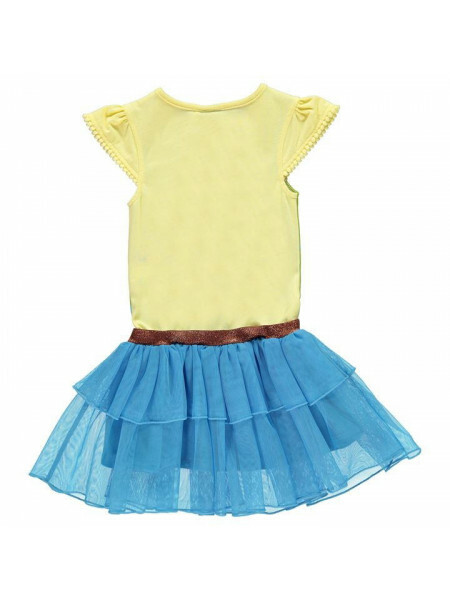 Character Tennis Dress Infant Girls This Character Tennis Dress is crafted with a fold over collar and 3 button fastening placket. It featur.. 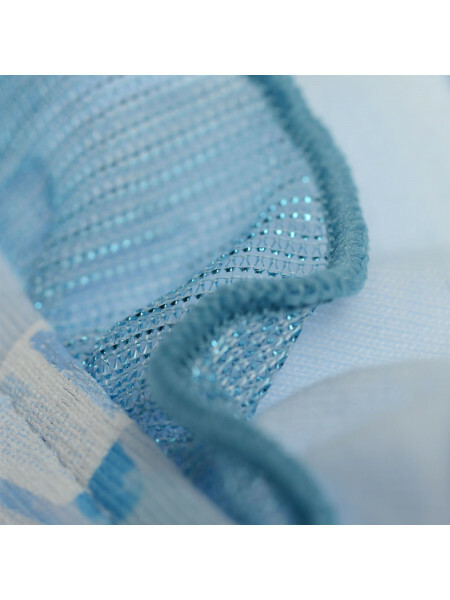 Character Woven Dress Infant Girls Update your little one's party wardrobe with the Character Woven Dress. 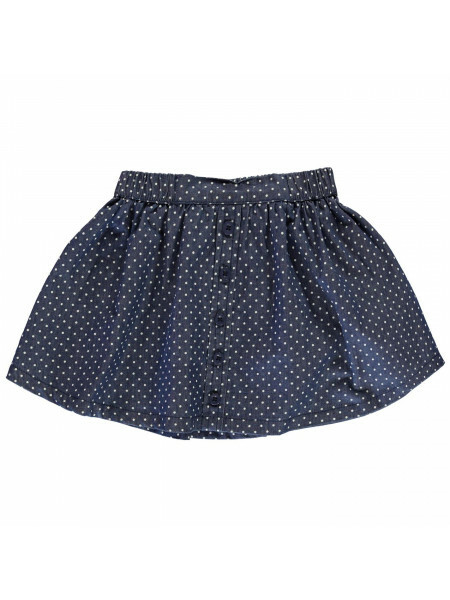 Crafted with short sleeves and a ..
Crafted 2 Piece Set Baby Girls Update your little one's wardrobe with the Crafted 2 Piece Set. 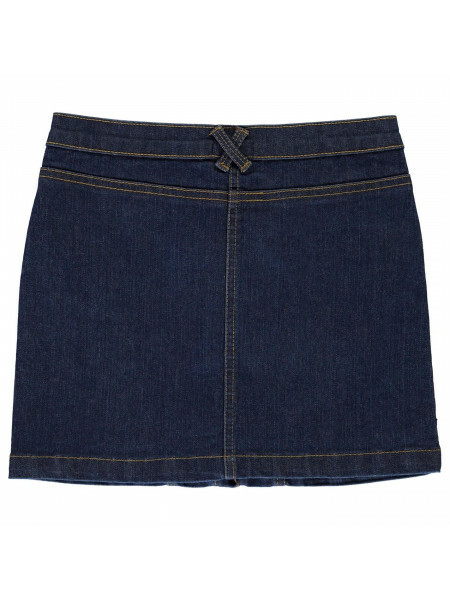 The ultra-cute long sleeved dress is finished..
Firetrap Denim Mini Skirt Junior Girls Update your little one's Spring/Summer wardrobe with the Denim Mini Skirt from Firetrap. 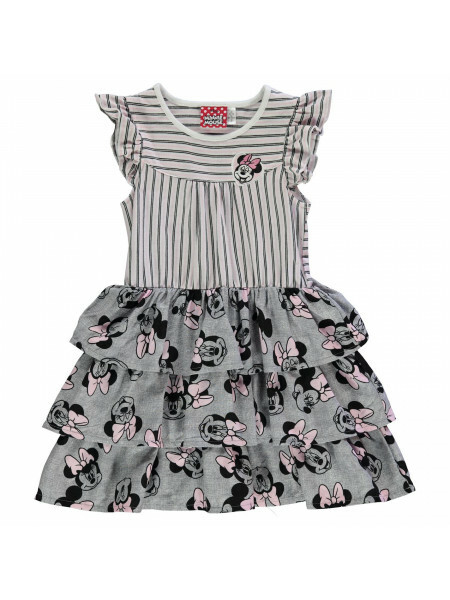 Crafted with..
NUFC Logo Dress Set Baby GirlsDress up your little fan in the NUFC Logo Dress Set. 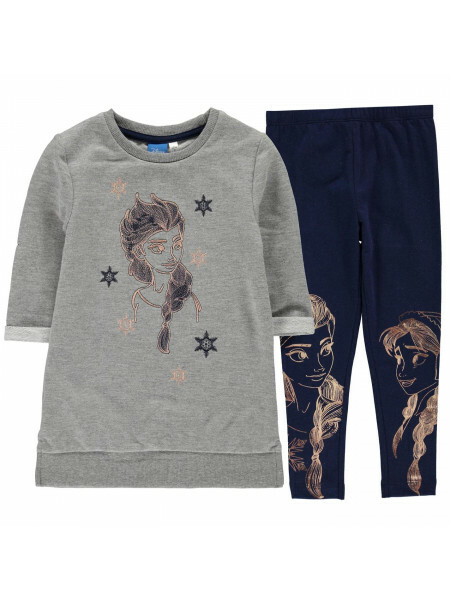 This set includes a crew neck, long sleeved dress with el.. 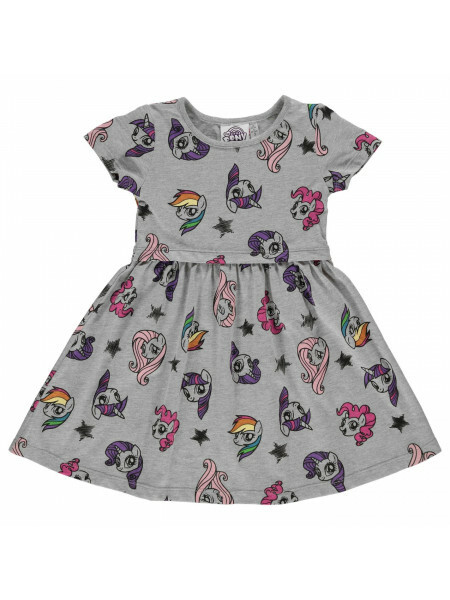 Character Fleece Dress Set Infant GirlsThe Character Fleece Dress Set will keep your child comfy and looking fashionable in their favourite ..
Firetrap Pinafore Infant Girls You're never too little to enjoy fashion and the Firetrap Pinafore proves just that! Its corduroy construct.. 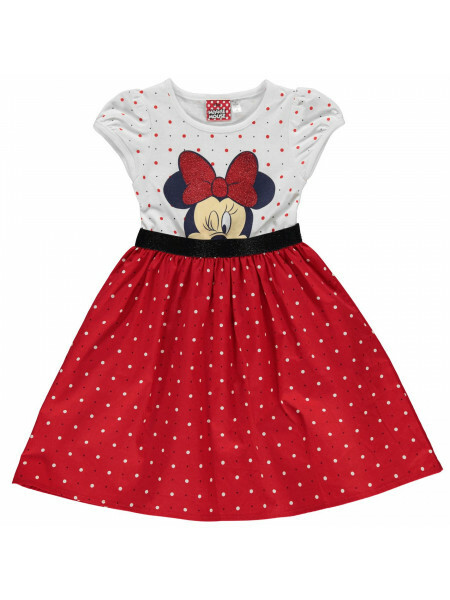 Character 3 Piece Dress Set Baby Girls Update your little one's casual wardrobe with the Character 3 Piece Dress Set. 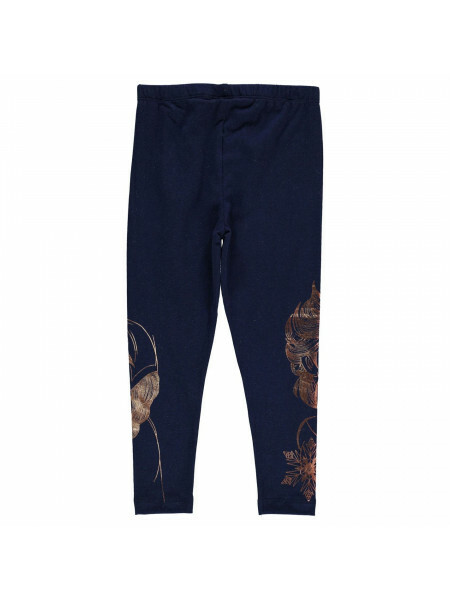 Crafted with short sle.. 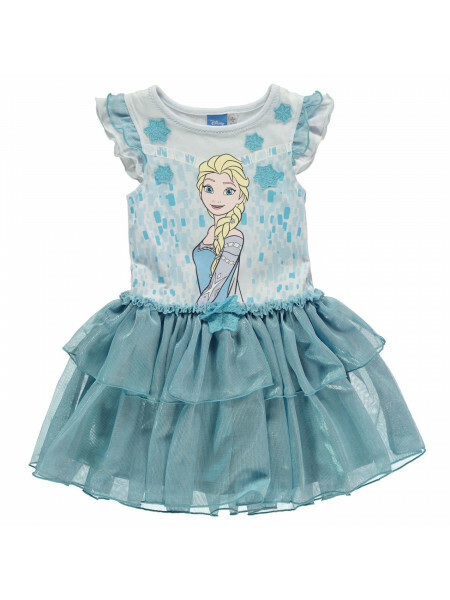 Character Play Dress Infant Girls Featuring your little one's favourite character, this dress is an absolute must-have for party time. 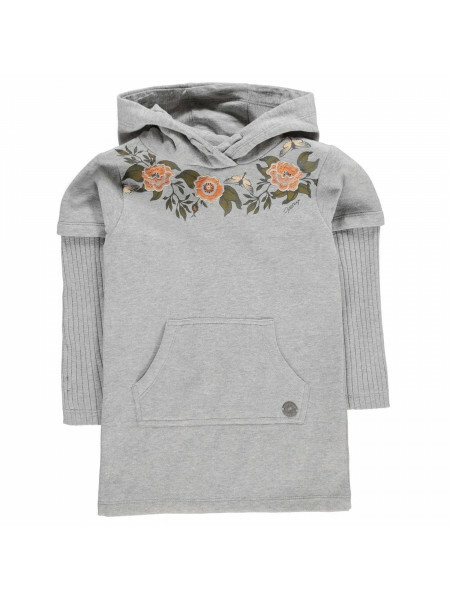 Craft..
Firetrap Hoodie Dress Junior Girls This Firetrap Hoodie Dress is an over the head design with long sleeves. 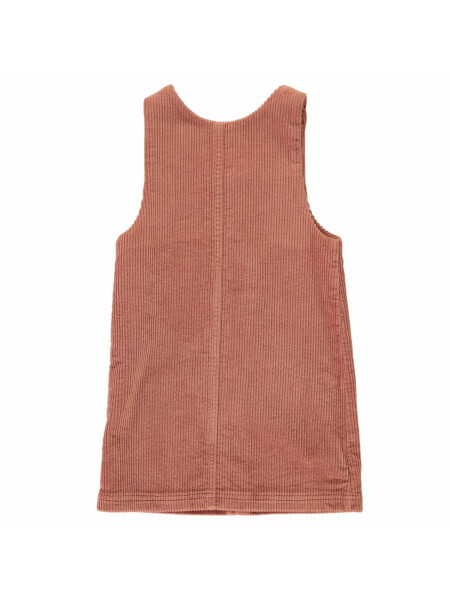 It features ribbed trims for a c..
Firetrap Rib Dress Junior Girls Update your weekend wardrobe with the Firetrap Rib Dress. 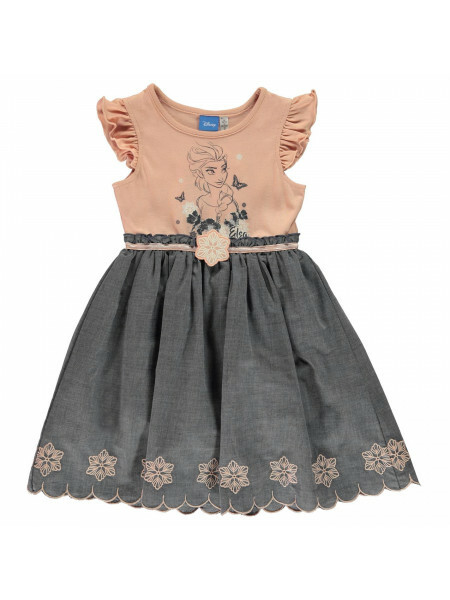 Crafted with decorative buttons, thick straps, and..
Firetrap Pinafore Junior Girls Look fashionably stylish in the Firetrap Pinafore. 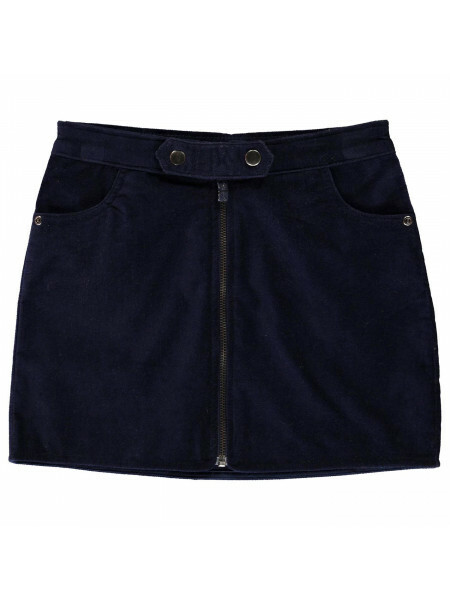 Its corduroy construction features a full length zipped .. Acid Dress by French Connection > Dress > Short sleeves > Rear zip fastening > Pleated dress > Cotton lining > Lightweight fabric outer .. 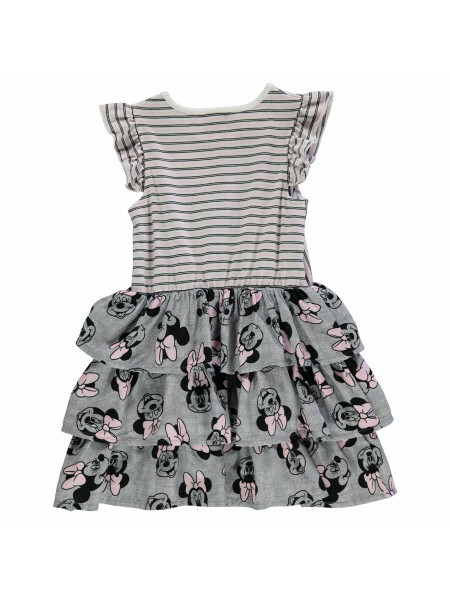 Swing Dress by French Connection > Dress > Round neck > Rear zip fastening > Long sleeves > Pleated skirt > Embellishments to shoulders ..
adidas Frilly Skirt Junior Girls This adidas Frilly Skirt is crafted with an elasticated waistband and tight under shorts. It is made in a s..
Mount Fuji Dress by French Connection > Dress > Round neck > Capped sleeves > Zipped fastening to back > Lined > Textured fabric > Fine met..
Embellished Neck Dress by French Connection > Dress > Round neck > Rear button fastening > Sleeveless > Contrasting colour trim > Embelli..
adidas Club Skirt Junior Girls Keep cool on the court in this adidas Club Skirt which is made up of sweat wicking Climalite fabric which d.. 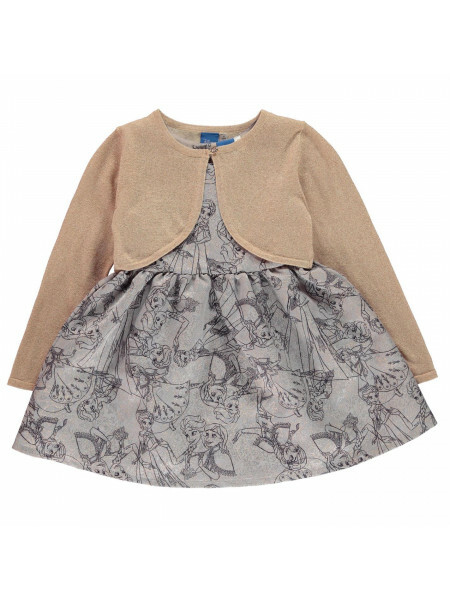 Character 2 Piece Dress Set Infant Girls This Character 2 Piece Dress Set consists of a dress and cardigan, both of which are complete with ..
Firetrap 3 Piece Dress Set Baby Girls This Firetrap 3 Piece Dress Set consists of a bodysuit, dungaree dress and tights, all of which are co..
Hoodie Dress by Firetrap > Premium dress> Long sleeves> Ribbed panelling> Hooded> Kangaroo pocket> Floral graphic> Metal logo badge> Firetra..
Floral Dress by French Connection > Dress > Round neck > Rear zip fastening > Sleeveless > Pleated skirt > All over floral design > Glit..
Marble Dress by French Connection > Dress > Sleeveless > Round neck > Layered texture > All over print > Zip fastening to the back of the ..
FCUK Princess Dress This FCUK Princess Dress has a basic straight down style. 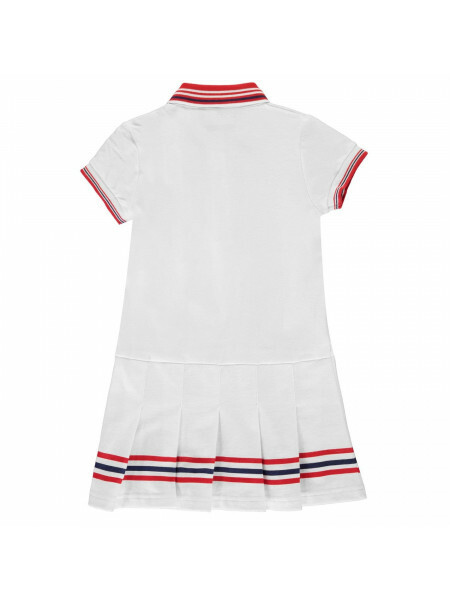 The dress features a crew neck and short sleeves, the bottom..
adidas Frill Skirt Junior GirlsPerfect for the pro tennis star in the making, the adidas Frill Skirt is crafted with a delicate frill finish..
Leo AOP Dress by French Connection > Dress > Round neck with frill trim > Chiffon capped sleeves > Lined > Chiffon back panel > Hidde..
Stripe Sequin Dress by French Connection > Dress > Round neck > Sleeveless> Zipped fastening to back > Sequin detail > Chiffon / sheer cons..
Winter Dress by French Connection > Dress > Capped sleeves > Round neck > Zipped fastening to the back of the neck > Floral design > ..